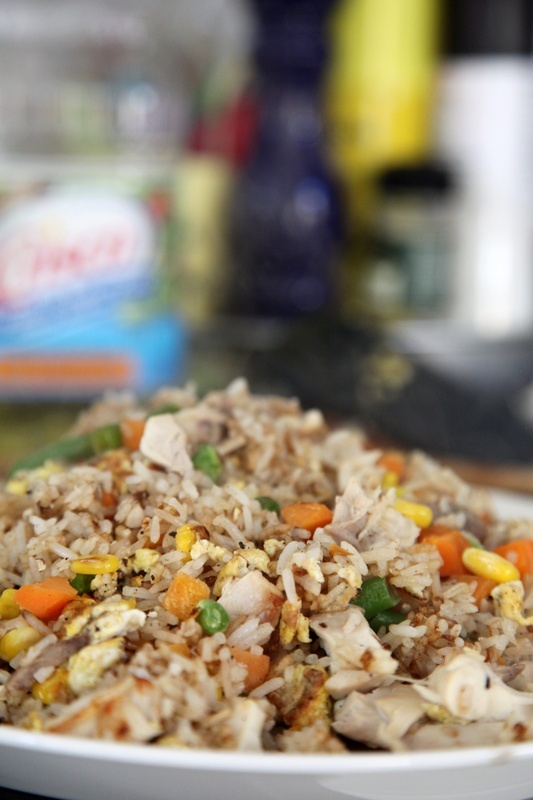 Two dishes I have now mastered*: chicken noodle soup and fried rice. So simple to prepare using leftovers and whatever vegetables are in the house. I make both at least once a week...They are crazy easy. The boys love them. 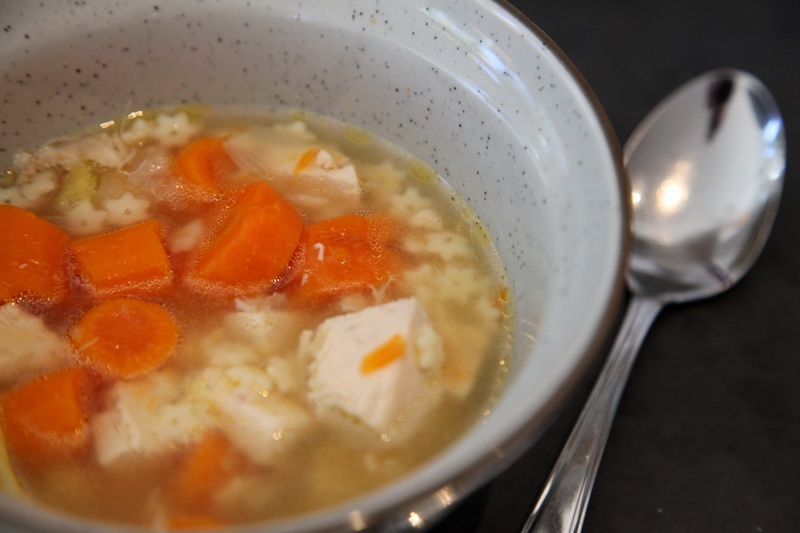 Bring chicken bone, onion, celery, carrots, salt and enough water to cover it all, to a boil. Add any extra veggie you would like in the soup. I added chinese cabbage to this soup...last time I added fresh corn. ps. Soy sauce and oyster sauce BOTH have sugar listed in the top three ingredients, so I am cutting them out. pps. iphone pics...sorry. I took both photos to send to my husband at work to show him what dinner was waiting for him when he arrived home...then I really wanted to share with you too! We put the baby to bed at 6:30, so dinner happens early! *not really, but still! Updated the photos! try tamari soy sauce (san-j brand gluten free), it's just soybeans and alcohol to preserve. It tastes really good. I will check it out!!! Thanks for the tip!!! home made chicken noodle soup & fried rice!? YUMM!! Thx for sharing your recipe with us Shannon!